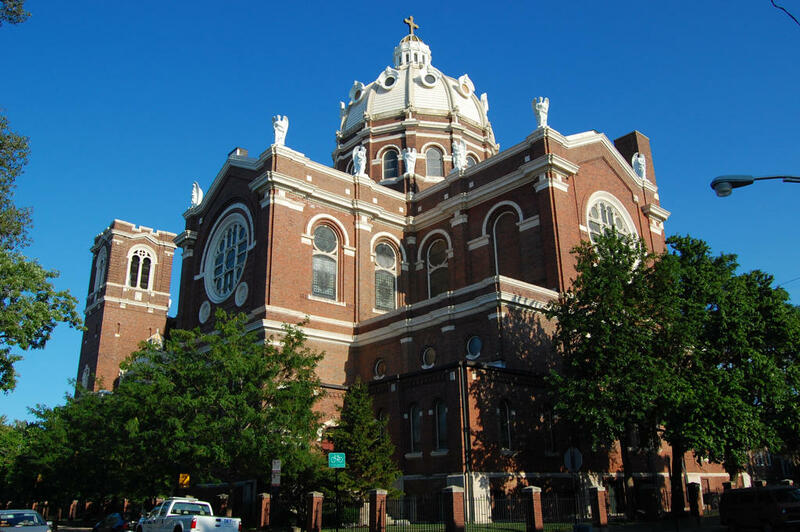 On May 30, 1920, Archbishop Mundelein dedicated the new church. Designed by Henry Schlacks, the structure bears a remarkable resemblance to St. Peter’s Basillica in Rome. It has been acclaimed as one of the finest specimens of Roman Renaissance architecture in the United States. Over the years, additions, alterations, and improvements have been made in the parish complex. In the 1930’s, the auditorium became known as the "Polish Aragon Ballroom" as hundreds attended weekly dances and concerts.